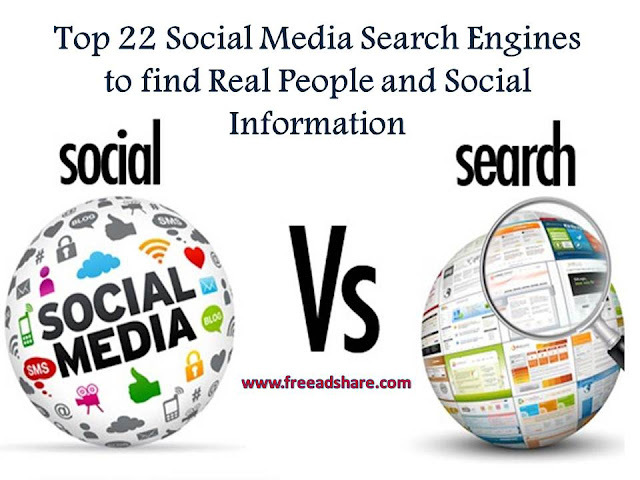 Present ways of searching in popular social media platforms like Facebook are not enough to provide best and precise searches. They bring random results and the search options do not contain much space for specification. Keeping all these stuff in mind and to provide such clear result for searches, Facebook has recently come up with the new feature called as ‘Graph Search’, which is its attempt to make better searches. In addition to this, here is a list of 22 other social media platforms rather than Facebook to find people and social information in an easy manner. Pipi People Search: This platform gives you the facility to search people across social networking sites like Facebook, Twitter, Blogger blogs etc. One has to simply enter the name, email address/phone number and select search button. Web search is also supported by this platform. Talkwalker’s Social Media Analytics Search: - This platform lets you unearth social media analytics metrics across all social media in single dashboard. You can get and track levels of mentions, sentiment, reach and engagement. This also helps you to find leading hashtags and examine which channels are making the most impact. SocialMention is made to find social media contacts which include blogs, comments, bookmarks, microblogs and the like. It has a feature of auto alert which helps a user to receive emails on daily basis, which are based on the searches such as celebrity, company brand etc. Tagboard: - It is organized display of public of social media posts based on hashtags. This platform of searches allows you to find hashtags from Facebook, Twitter and Google plus to get you the information about what people are saying around those hashtags. It also facilitates with the option of setting filter by social networks and the results will be displayed in a simple dashboard. buzzsumo.com: It lets people to go and search for keywords and know what are the content people are inclined towards, on social media. With the help of search results, you can see who is posting about what topic (specific topic), get your competition and watch in what ways other people are using social media. One can filter results by videos, infographics etc. Anoox is a search engine for social networking searches. 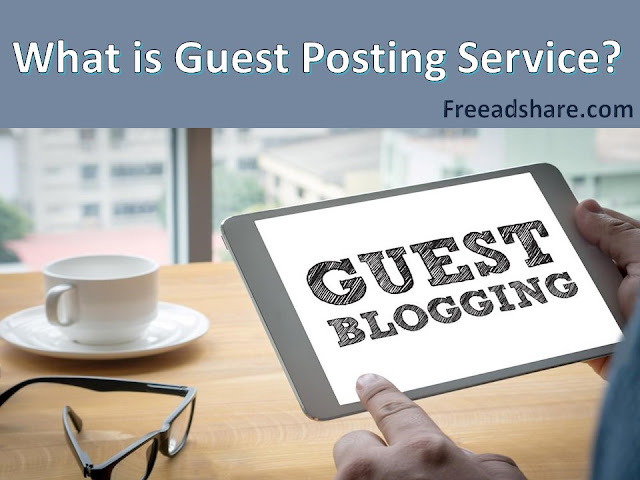 It provides the service to search information through various social media websites or ask queries to the people. Social Searcher: - It is a tool which enable you to search trending links from platforms like Facebook, Twitter, Google plus. This is a real-time online service through which you can monitor your brands, find interesting contents etc. Uvrx Social Search: It is a combination of Google custom search engines that makes possible for users to reach social networks including Facebook, MySpace, Linkedin etc. By selecting the social media site of your choice, one can narrow down the result. Whos Talkin: : This platform enables you to search through multiple social media sites and blogs for trending topics and conversations which are about celebrities. ], sports, places, food etc. Facebook Search:- Connections between places, people, and things, based on your friends can be found out using latest this latest search tool on Facebook. Discover status updates and other connections with the help of this new tool in Facebook apace. With Twitter Advanced Search, you can do your searches which can be based on people, words, and places. On the obtained results you can immediately get connected and start following any celebrity, experts, brands, and news. Hashtracking: It is a popular hashtag search and tracking tool for Twitter and Instagram. Apart from tracking and sharing hashtags in real time, Hashtracking also gives a facility to get historical data if you want to receive information on a hashtag from previously. When GoogleInside Search is used after signing in with Google Plus, it will enable you to find both personal results and social results about you and your contact’s/friend’s photos, posts, video and other content. One can find the latest news and trending topics from Facebook, Twitter and other social media sites with the help of Bing Social. Flickr is one of the largest and popular photos and video sharing sites. It gives users advanced search tool with multiple filters and options that help you find an image or video the user wants. Blinkx is video search engine which has millions of hours of indexed online videos. This lets the user watch a wide variety of videos including news & politics, celebrity, technology, business, gaming, food, sports, and more, taken from popular news and video sharing sites. Technorati:- This platform is popular for blog posts search that enables you to search weblogs based on keyword and tag. Boardreader: This online search tool for forums and boards facilitates you find popular content on the Internet including videos, news, press releases, articles, etc. Sprinklr is an actual social media management tool for enterprise businesses. It facilitates the service of social media marketing, research, advertising, sales and content management on Facebook, Twitter, LinkedIn, and other social channels on the global level in a single integrated platform. This is a service of white pages used for social networks. It provides you with the facility to search people’s profile on Facebook, LinkedIn, Twitter, MySpace, and other similar social media sites.